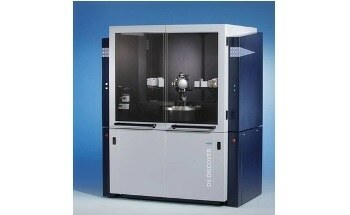 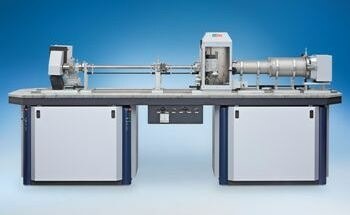 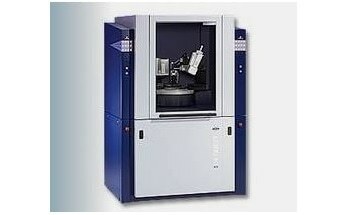 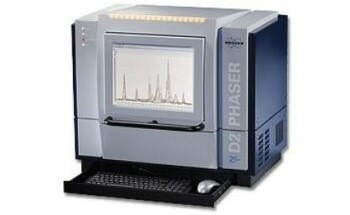 The D8 ENDEAVOR from Bruker is an extension of the D8 diffractometer series and is suitable for powder applications in industrial process optimization and quality control processes. 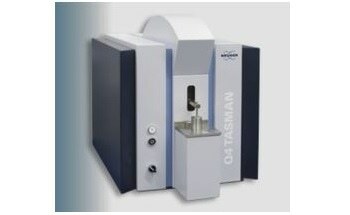 With a novel sample handling and networking technology, this device combines the latest developments in instrument and data-evaluation methodologies. 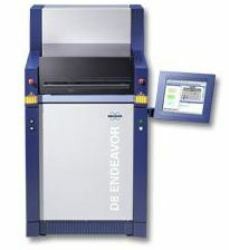 The D8 ENDEAVOR features a TouchControlTM operation and a large sample changer, enabling it to be used as a stand-alone system in a multi-user environment or integrated into a laboratory environment for fully automated operation. 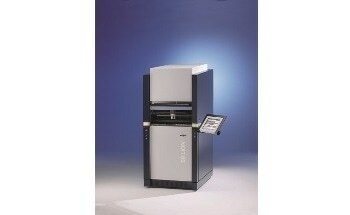 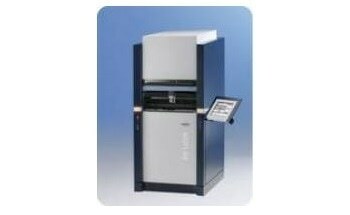 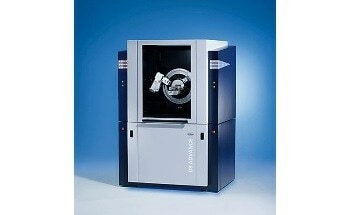 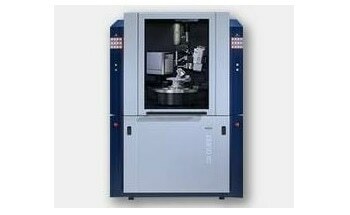 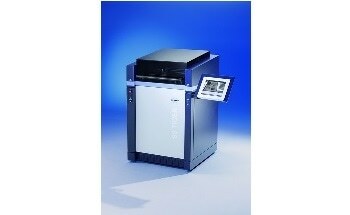 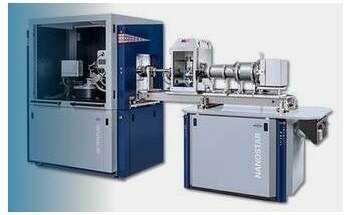 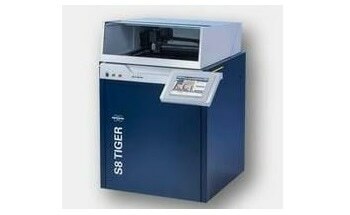 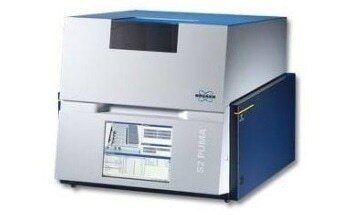 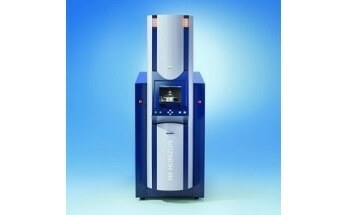 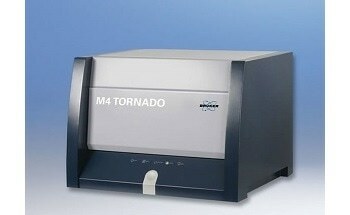 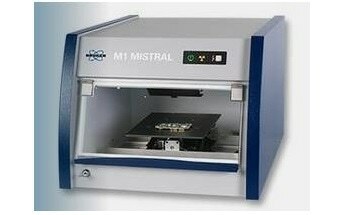 The system delivers fast, reliable and accurate XRD results in any industrial environment at a low cost. 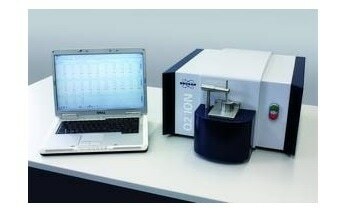 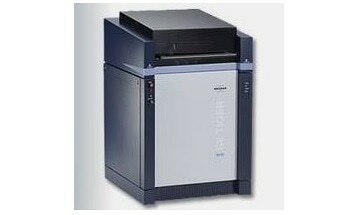 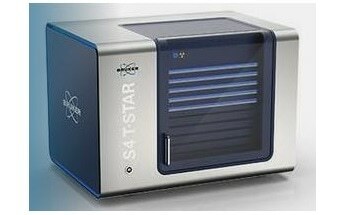 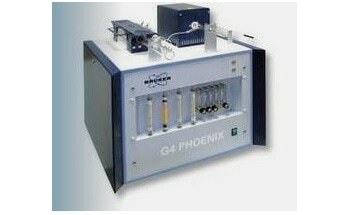 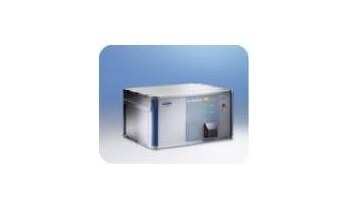 The results produced are of superior quality and similar to that of high-end research systems. 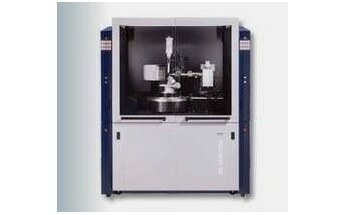 The D8 ENDEAVOR comes in separate versions for the metals, aluminum, pharma, minerals and cement industries. 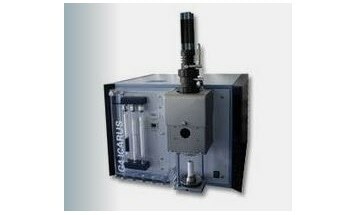 It is also provided with different functions like optimized data acquisition and evaluation packages, industry specific application training and support, and a task specific instrument configuration.